You could use your astrological birthstone in your engagement ring. This chart shows each star sign and its corresponding birthstones. Using an astrological stone in a piece of jewellery adds another personal meaning making your jewellery even more unique. 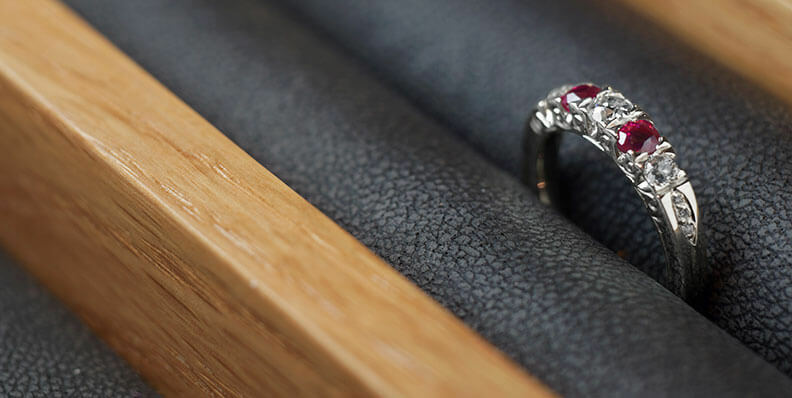 Including an astrlogical stone in an engagement ring is a lovely way of showing your partner the level of thought and care included within their special bespoke design.